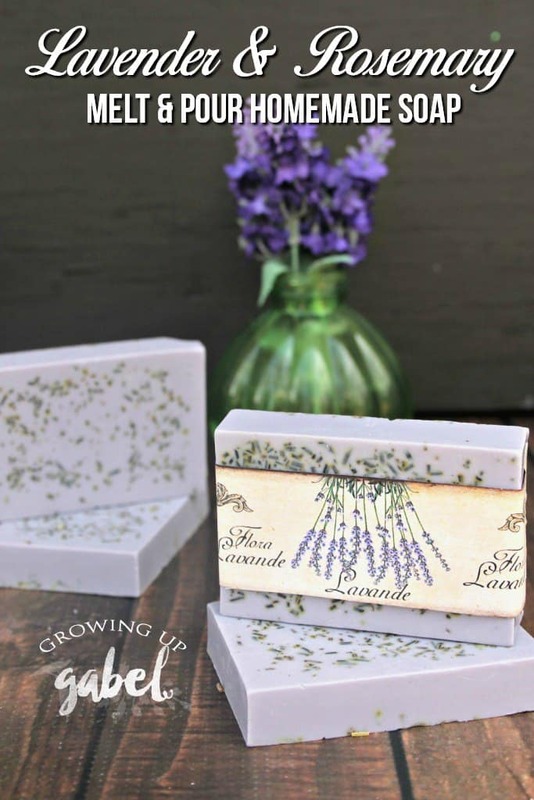 Make homemade soap with this easy lavender soap recipe with melt and pour goat's milk soap base, essential oils and dried herbs. 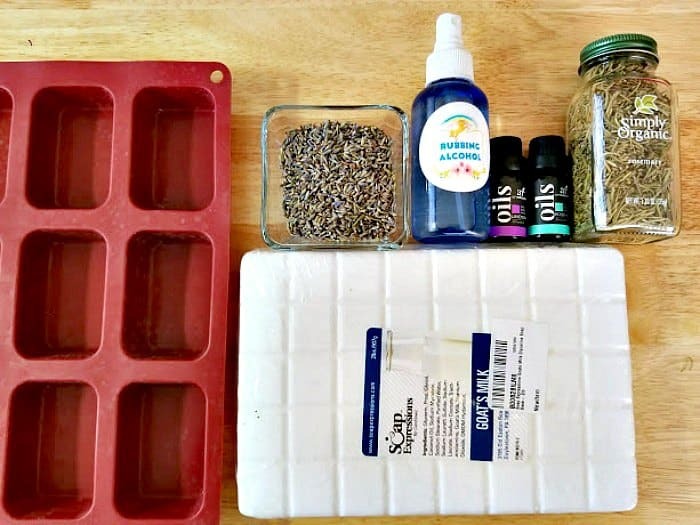 Homemade soap is one of our very favorite DIY projects. 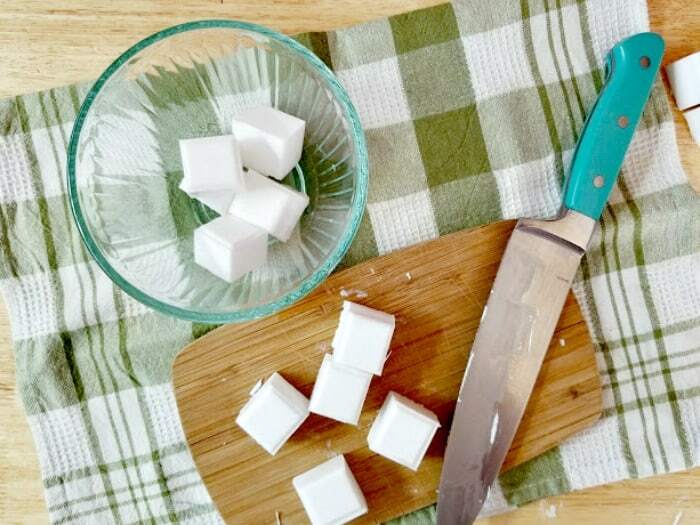 Thanks to the genius of melt and pour soap, it's also super easy to make. 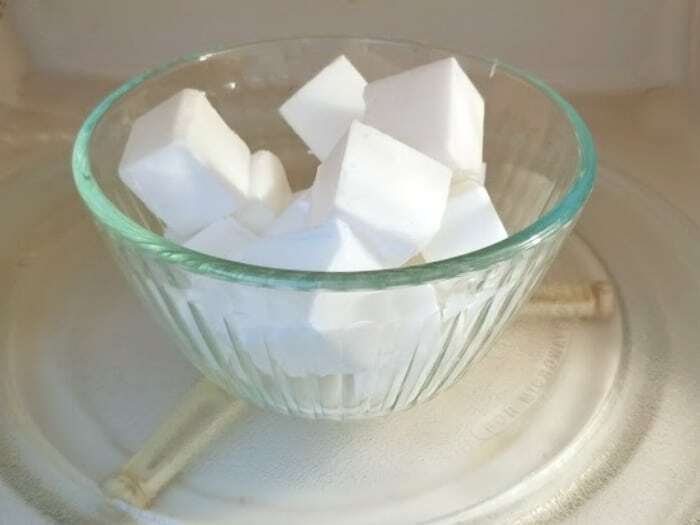 You literally melt down the soap base, add whatever scents and colors you want, and remold the soap into any shape you like. Let it harden and it's ready to go in about an hour. We've made a lot of fun soaps over the years including Star Wars Soap, Orange Creamsicle Soap (one of my favorites! ), and even a really fun Layered Rainbow Soap. 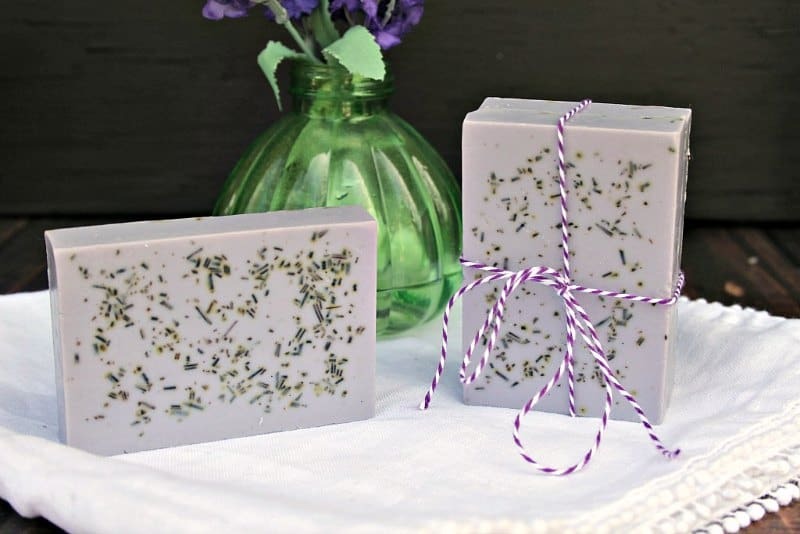 This lavender rosemary soap is perfect for gift giving especially for Mother's Day. 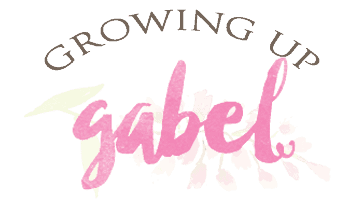 Make sure to grab our FREE printable soap label for your homemade bars of soap! 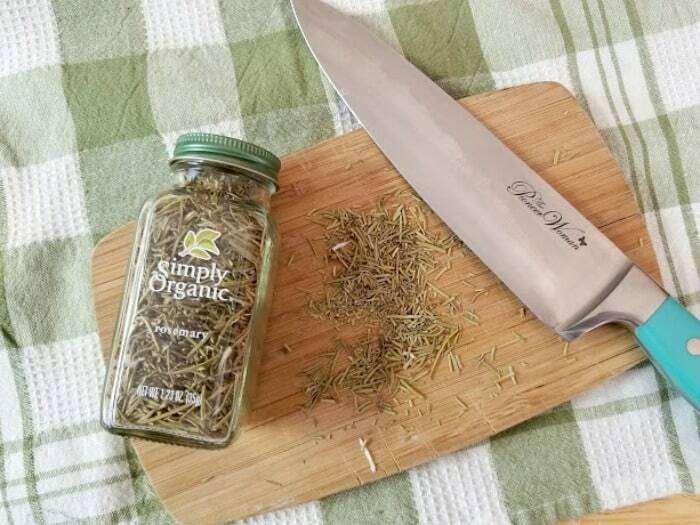 Step 1: Chop lavender and rosemary into fine pieces. If you have fresh rosemary or lavender in your yard, you can use that, too. 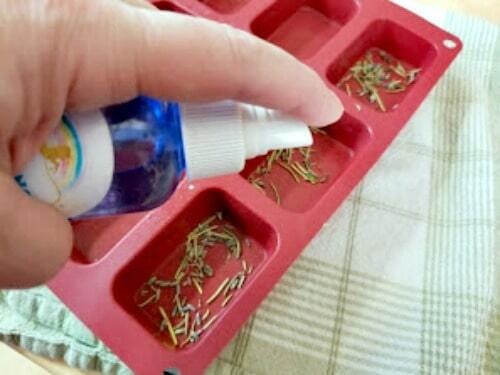 Step 2: Sprinkle a small amount of the rosemary and lavender into the bottom of each soap mold. These will end up on the top of the soap when finished. Step 3: Cut the goat's milk soap base and place into a microwave safe bowl or a small pan for melting. Step 4: To melt in the microwave, heat at 30 second intervals until soap is melted. You can also melt it in a pot on the stove over low heat. Keep stirring until melted completely. Simply wash the pot out when you're done. It'll be really clean! 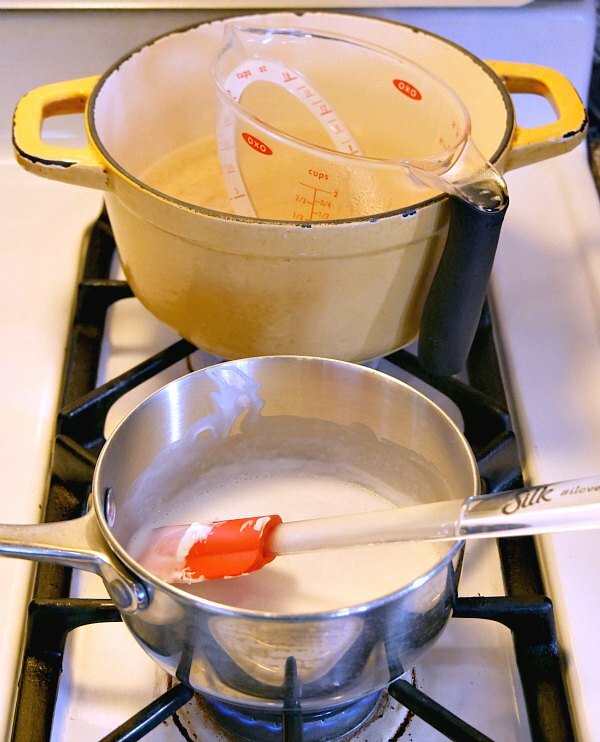 It's easier to pour the soap in to the molds if you transfer it to a liquid measuring cup after it's melted. Step 5: Allow the melted soap to cool just a bit. 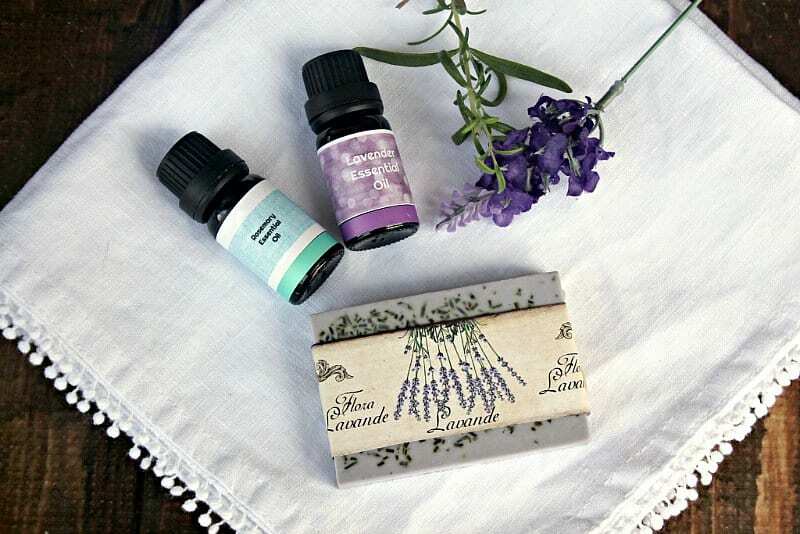 Heat can dilute the scent of essential oils. 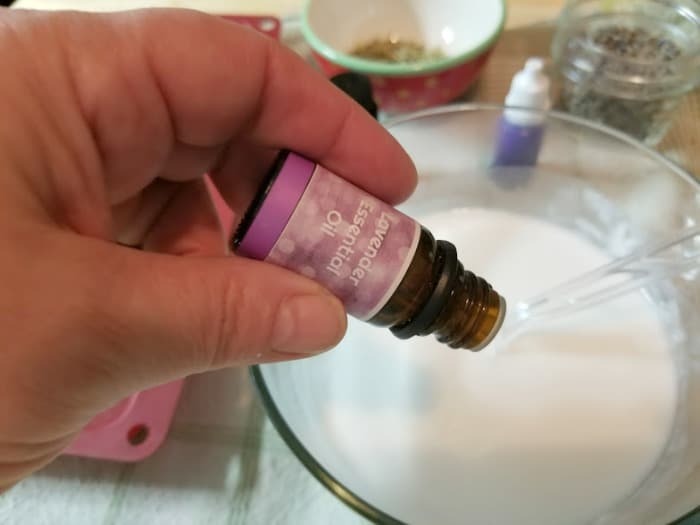 Then add rosemary essential oil to the bowl. You can add as little or as much as you like. Start with about the drops, stir and then smell. You can also do a test bar and allow it to cool so you can determine the smell once it's solid. 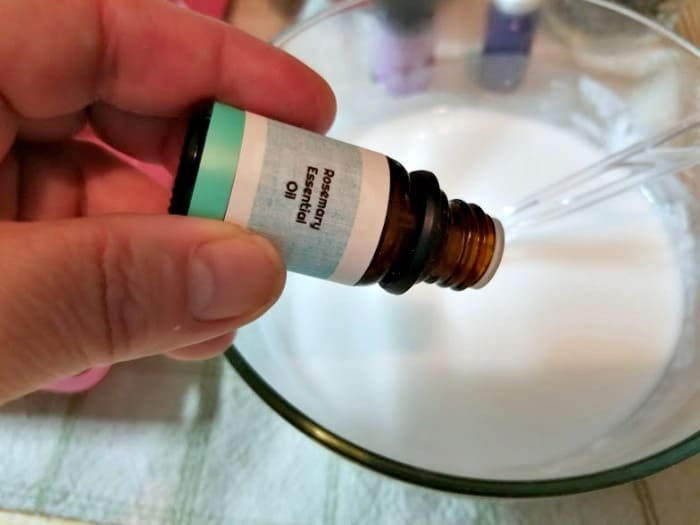 Step 6: Next, add lavender essential oil to the soap with the same process. Start with a few drop and add more as desired. 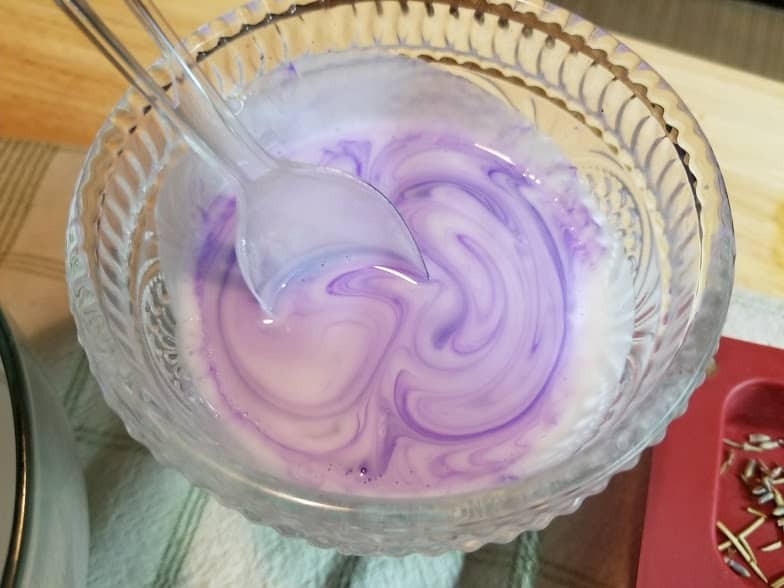 Step 7: Add coloring to soap mixture if you want to color it. This is entirely optional. The soap will look jut fine if left white. Step 8: Using a spoon, mix everything together. Step 9: Spray bottom of the mold with rubbing alcohol. The alcohol helps to remove air bubbles that can otherwise get trapped in the soap. 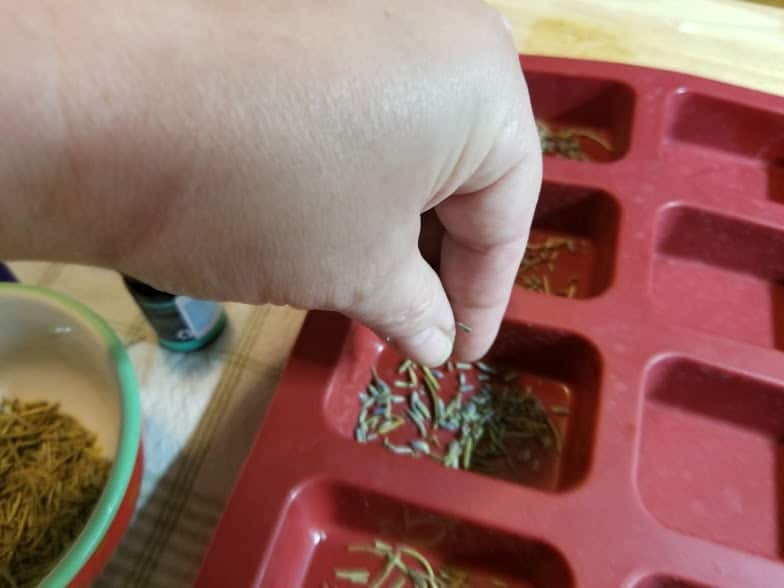 Step 10: Add remaining rosemary and lavender to bowl. 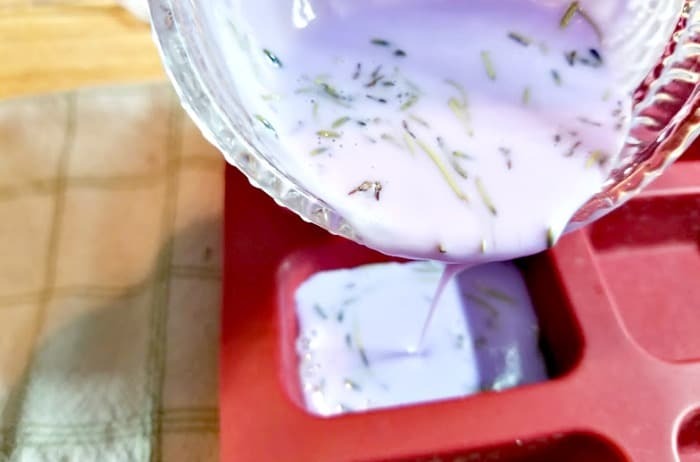 Gently pour soap mixture into soap molds. You can use any shape of molds you like. 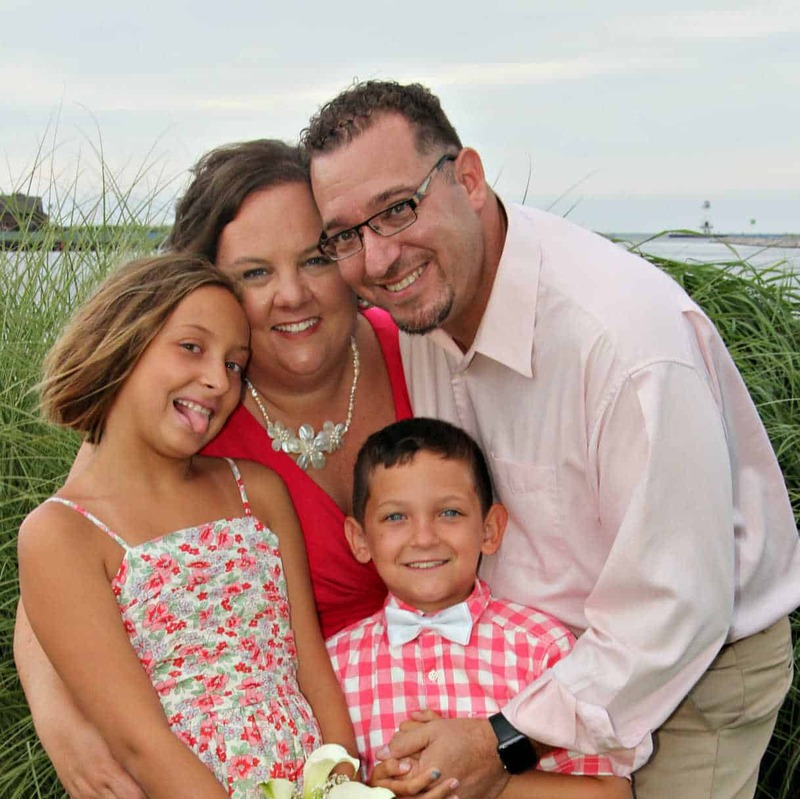 Our label will fit square or rectangle molds best. 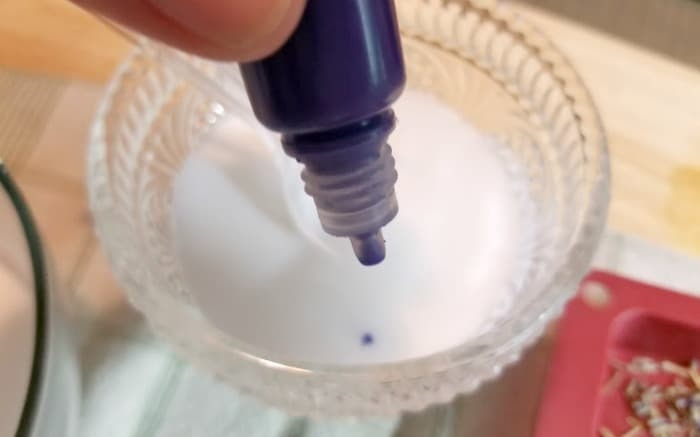 Step 11: Spray the top of the soap with the rubbing alcohol. Allow to harden for at least an hour. Gently pop out and store in an airtight container until ready to use. 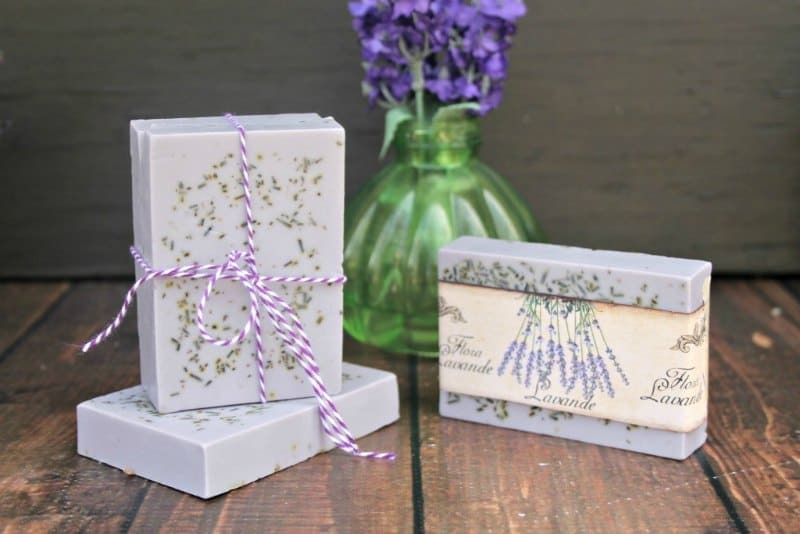 To give as a gift, wrap your freshly made lavender soap in our printable label and tie with twine. Pair with 3 Ingredient Moisturizing Lavender Sugar Scrub Recipe for a fabulous homemade gift set!